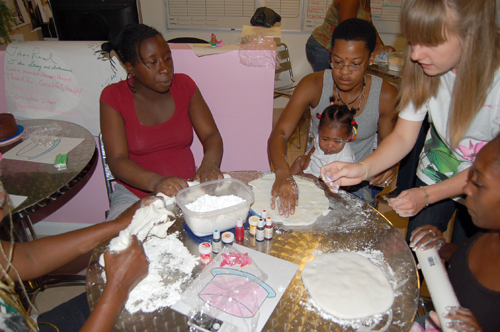 The Lotus House is a unique resource center and residential facility serving homeless women and infants in the heart of the historic African American district of Overtown, Miami, an area suffering from extreme poverty. Lotus House provides free transitional housing and wrap around support services with access to a wide range of resources to approximately 500 women, youth and children daily. With a holistic, gender specific and innovative format, Lotus House seeks to empower women to improve the quality of their lives on every level, achieve greater self sufficiency and transition to permanent homes off the streets. Lotus House serves women who are homeless, whether due to domestic violence, untreated medical or mental illness, disability or economic reasons. The facility includes a special maternity wing for women who are homeless and pregnant and their infants. Women come to Lotus House through referrals from homeless outreach, shelters, safe houses, rehab centers, prisons, hospitals and courts, as well as the streets. For many, it is a shelter of last resort, as temporary shelters do not afford them an opportunity to address untreated medical and mental illnesses, obtain work or benefits, and save the funds needed to truly break the cycle of homelessness. A quiet enclave with lush gardens, Lotus House offers a sanctuary – a place where the minds, bodies and spirits of women and infants most in need are supported, nurtured, uplifted and afforded an opportunity to learn and grow on every level. In addition to free housing for up to a year, three meals a day, clothing, and other basic human services, Lotus House offers comprehensive support services such as individual and group counseling, computer classes, job training and placement, medical and mental health services, and access to a wide range of community resources. Educational workshops and a host of enrichment activities, including art, creative writing, yoga, dance, and crafts, offer alternative paths to healing, self exploration, growth and creative expression. Pre-natal care, birthing and parenting classes, and infant medical care and screening are also arranged for pregnant women and infants, along with needed maternity and infant supplies and day care assistance. 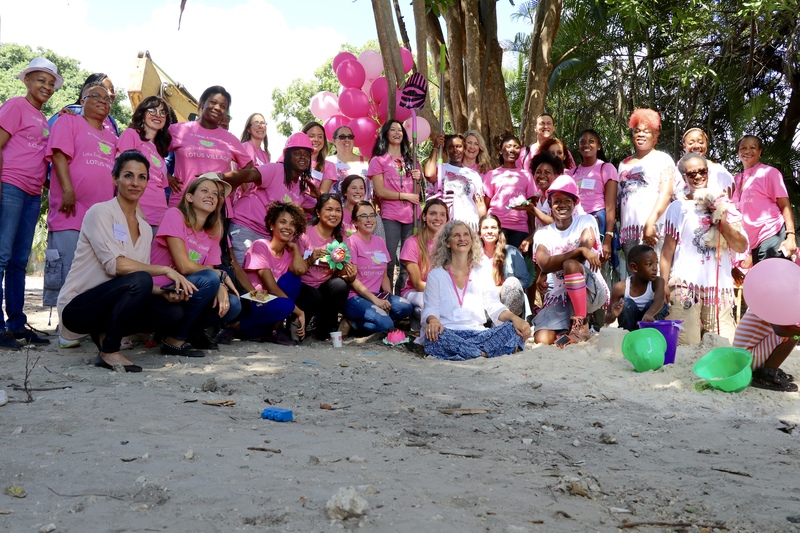 With a multi-faceted and coordinated approach, Lotus House seeks to provide the full continuum of resources, tools and education needed to empower these special women to build a safe, secure and better way of life for themselves and their children. Without shelter, sanctuary and support, women who are homeless have no voice, no identity, and no hope. On the streets, they struggle to survive by being invisible. In holistic programming and support services, Lotus House helps these special women and their children emerge from the shadows, give voice to their dreams and aspirations, and become truly who they were meant to be. Lotus House is where hope blossoms! Your support is essential to our work to empower women and children most in need to become whole again. 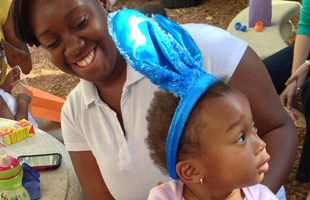 On behalf of the homeless women and infants we shelter, thank you for your compassion and commitment to the Lotus House.